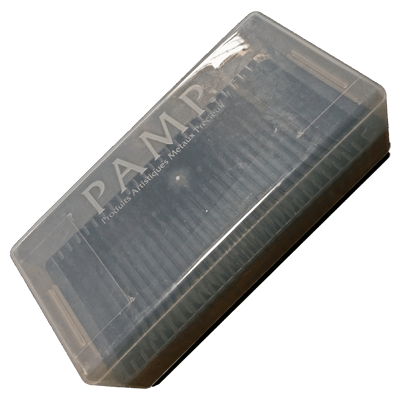 An official PAMP Suisse Certicard Storage Box used for storing up to 25 Certicard pieces. 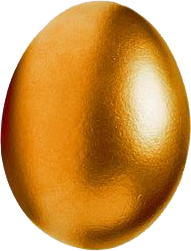 Suitable for Gold and Silver Pamp Suisse Certicard and Veriscan products up to 1oz x 25. Purchase online from UKBullion today. Great customer service & the best real time prices.